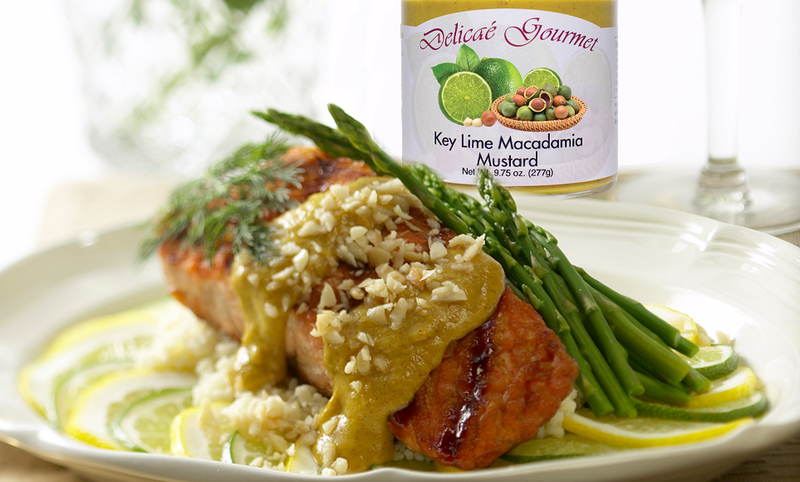 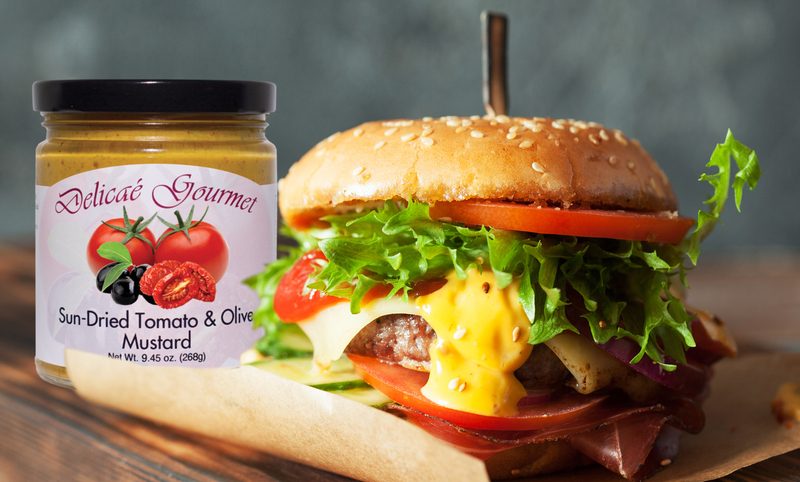 Our mustards are terrific as glazes for poultry, meat and fish. 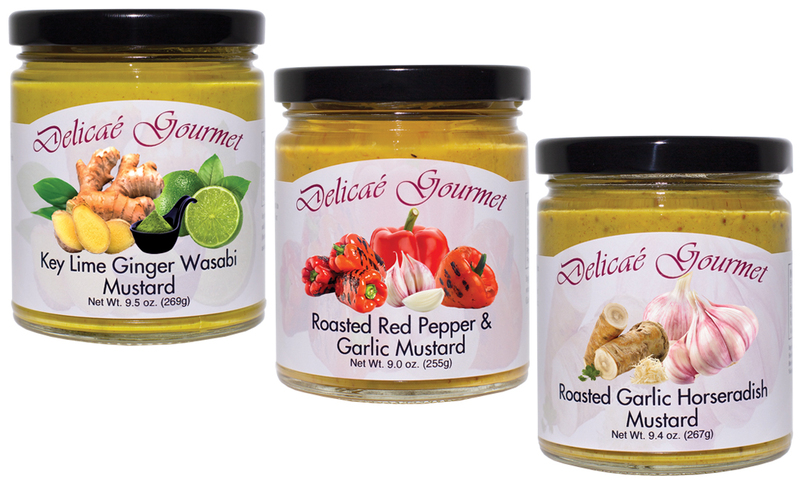 They are wonderful as dips for pretzels and vegetables or as sandwich spreads. 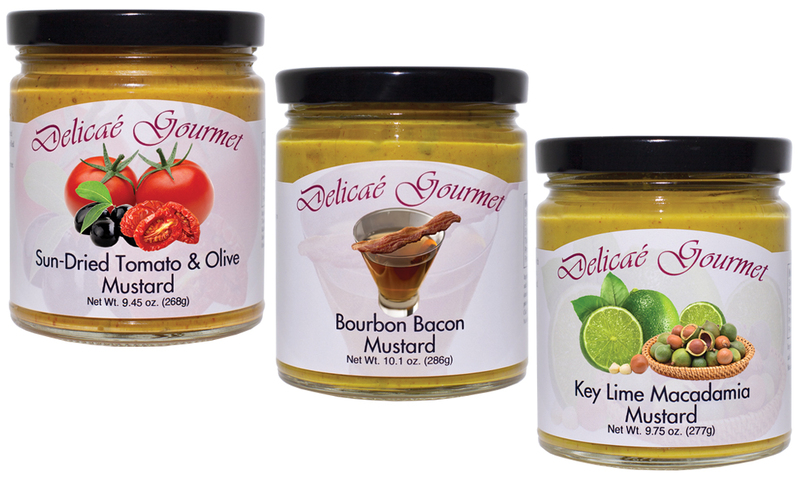 Big Easy Cajun Mustard "Gluten-Free"
Black & Green Olive Mustard "Gluten-Free"
Key Lime Ginger Wasabi Mustard "Gluten-Free"
Key Lime Jalapeño Mustard "Gluten-Free"
Key Lime Macadamia Mustard "Gluten-Free"
Port Wine Cherry Mustard "Gluten-Free"
Roasted Red Pepper Garlic Mustard "Gluten-Free"
Sun-Dried Tomato & Olive Mustard "Gluten-Free"